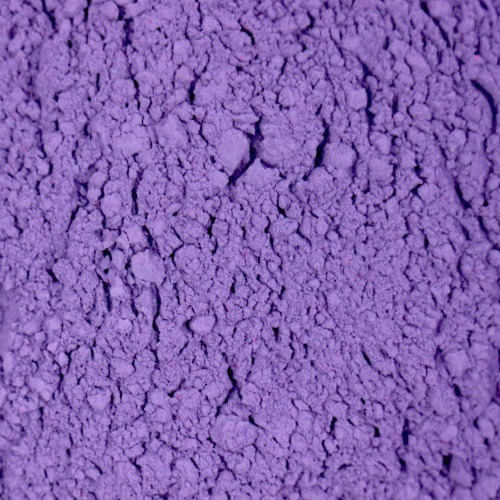 This color powder is most definitely a Purple Haze! 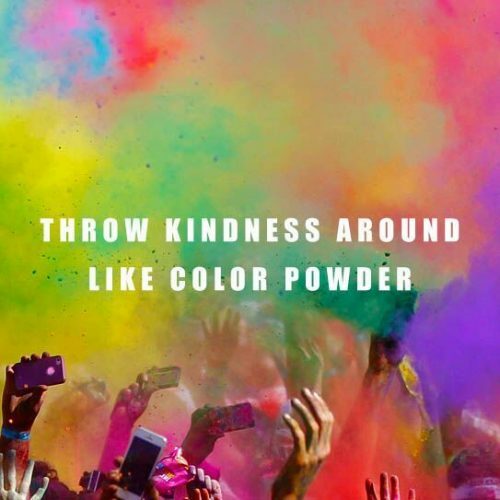 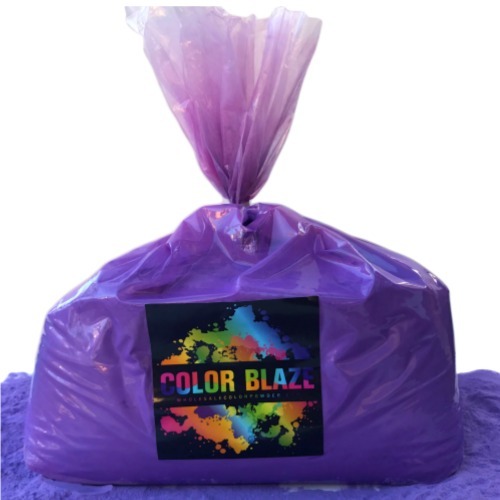 Full of purple power you will receive one 25 pound bag of bright purple color powder. 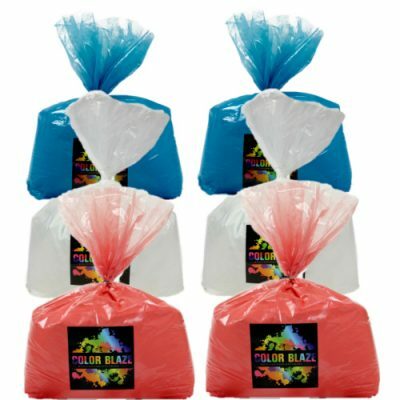 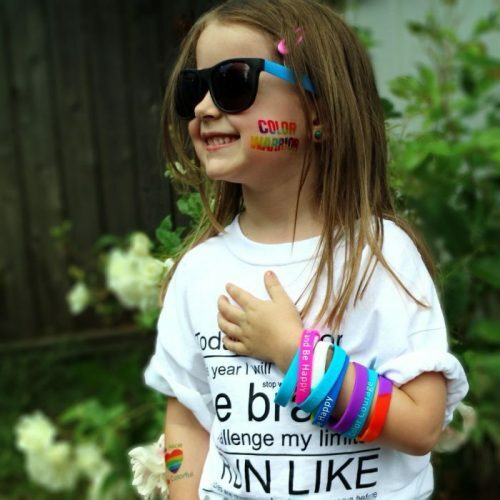 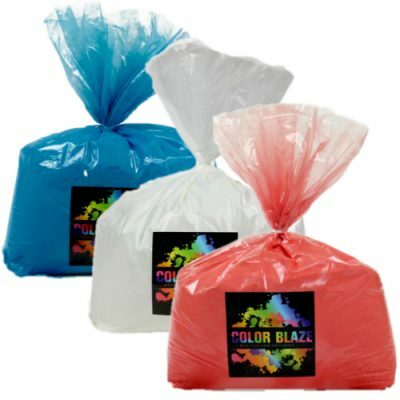 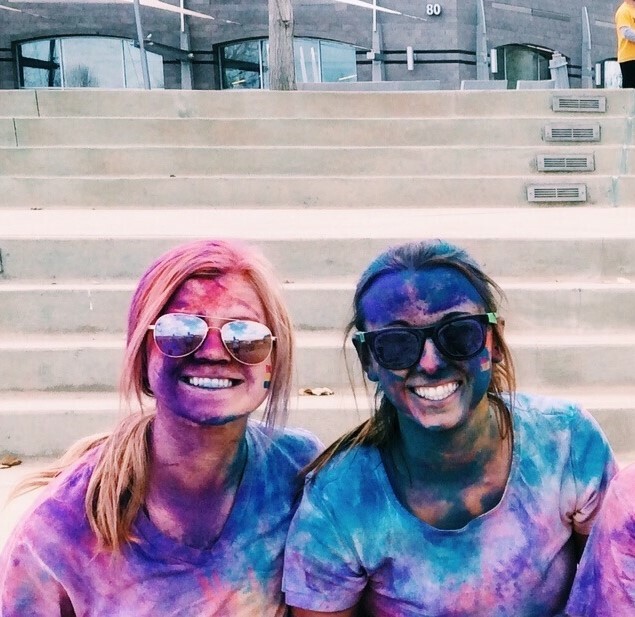 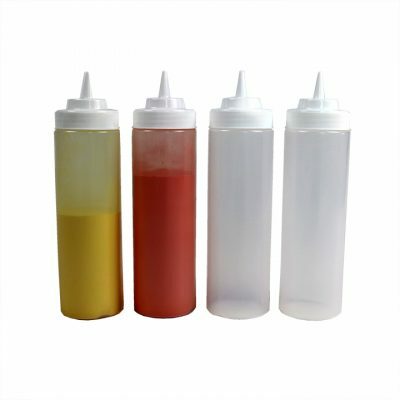 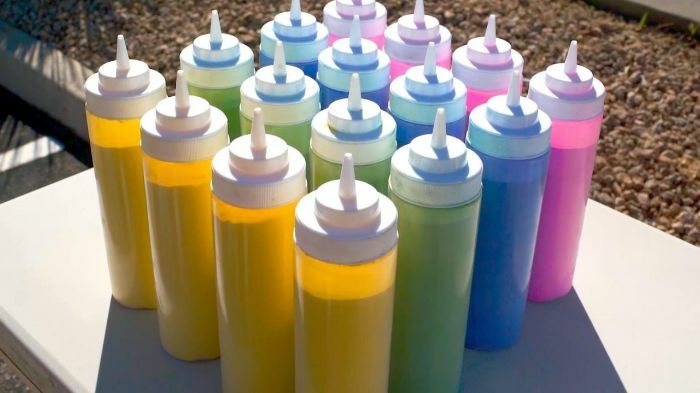 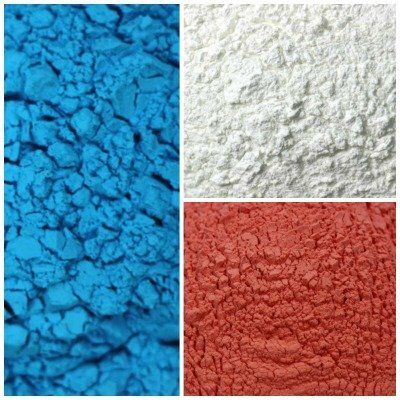 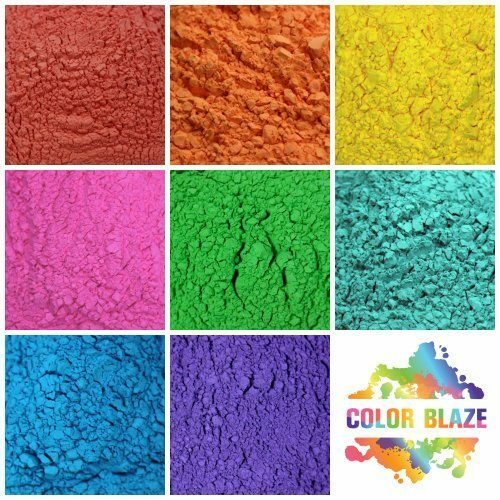 One of our most popular colors for Color Jog-A-Thons, Color Wars and Holi Festivals!